Today I feel surprisingly fit! Most probably because I indulged in a holy lot of guac 😉 How convenient that this leads me this weeks Spill it Sunday topic. So let’s talk about fat. 1. What is your favourite fat source? I can’t decide. I love cheese! And when I say I love cheese I mean I am truly convinced that everything is better when you cover it with cheese! 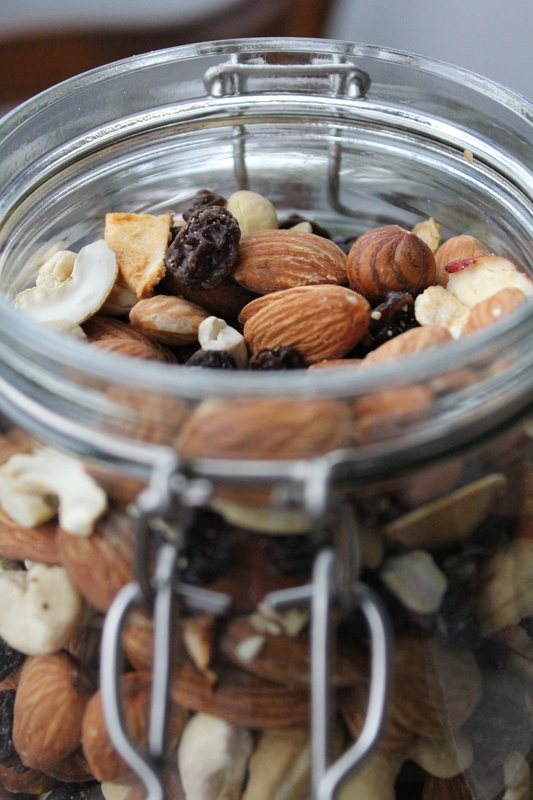 But I think most of my fats come from nuts and almonds. You know I always tell you how I have to stop with all the picking and nibbling. This is almost always nuts or trail mix I am nibbling on. Avocado is obviously also a winner in my books! 2. What is your favourite nut? What is your favourite nut butter? 3. What fat is receives unfair flack? I myself don’t eat too many egg yolks as I can’t digest them very well. Nevertheless I don’t get my head around the fact that egg yolks seem to be treated like the devil itself with so many people banning the yolks from their diet. 5. What is YOUR perception of this macronutrient? For a long time I banned fat as much as possible from my diet. No cheese, no oils, nuts, no nut butters, no avocado… you get the point. I feared fat for a stupid reason. I thought fat makes my body store fat so I just allowed my self the absolute minimum. I can only shake my head in disbelieve now! 6. What benefits do FATS play in YOUR personal eating habits? Fat is a very important source of energy as well as it provides the body with essential substances that help to build cells. It also is fuel for the brain. It helps you concentrate and helps to build hormones. WE NEED FAT! From my personal experience I have to say that when I stopped denying myself to have fat I started to feel better and finally became healthy again. So now I have to decide whether I am up for a run or want to chill a little longer on the sofa. I am ambivalent but the sofa has pretty good chances to win. I think I need some eggs first! Thank you Arman for highlighting a great topic again. You don’t need to convince me- everything IS better when you cover it with cheese! I am still to make Christine’s truffles- I’m actually just waiting for avocado prices to come down- it’s ridiculous how expensive they are here! 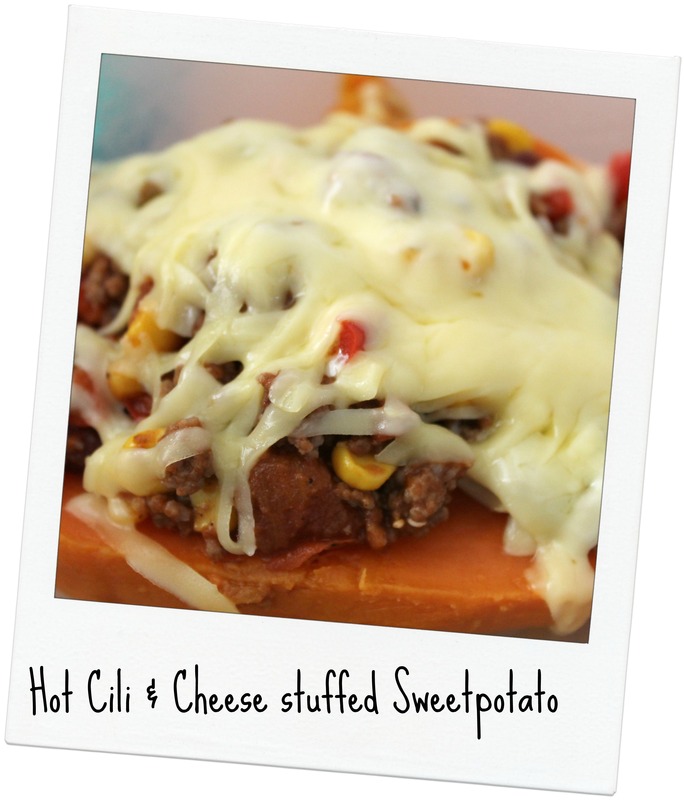 Cheese covered chili and sweet potato sounds so good. I love cheese, especially Brie, but like you typically get most of my fats from nuts. I haven’t had one of those in a while. I need to make me one soon! And nuts ARE just so delicious! I’m so glad the fat free era is over! I remember my mom buying that plastic cheese and ugh so much other stuff that now I wouldn’t touch with 10 foot pole. I do love me a good egg! I agree. I remember the dark days when I didn’t considered a 0,5% fat yoghurt as an option! So crazy how things change sometimes! YES YES YES to needing fats! So important for your mental and physical health and I’m so tired of people going on about how eating fat makes you fat. Not necessarily the case at all! Sure 🙂 Well deserved! Everyone should make these truffles! They are amazing!